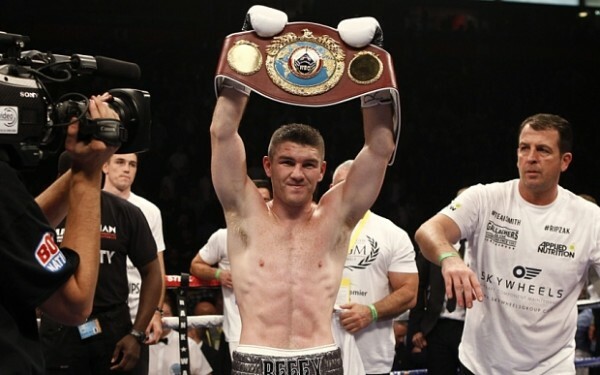 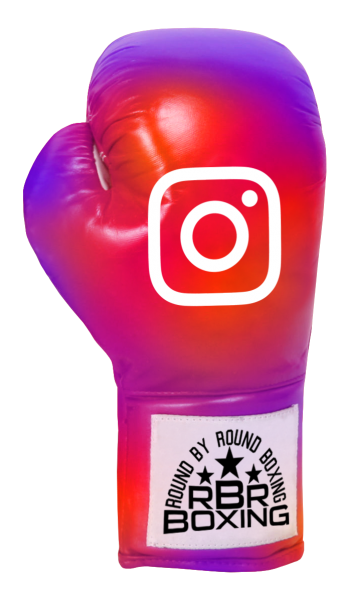 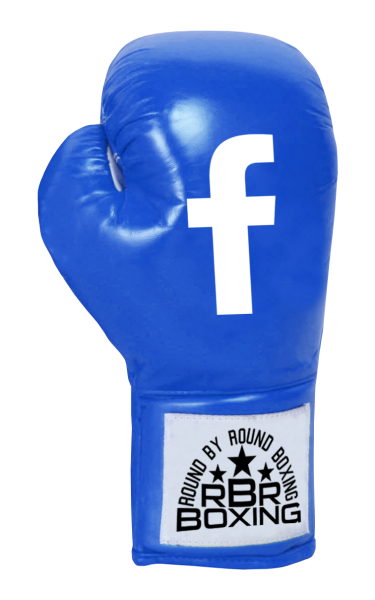 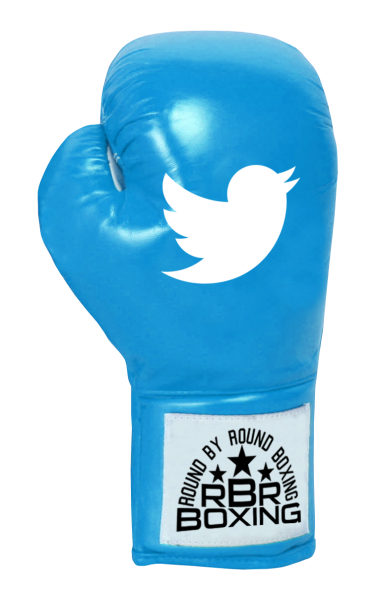 All posts tagged "Austin Trout"
What’s Next For Liam Smith? 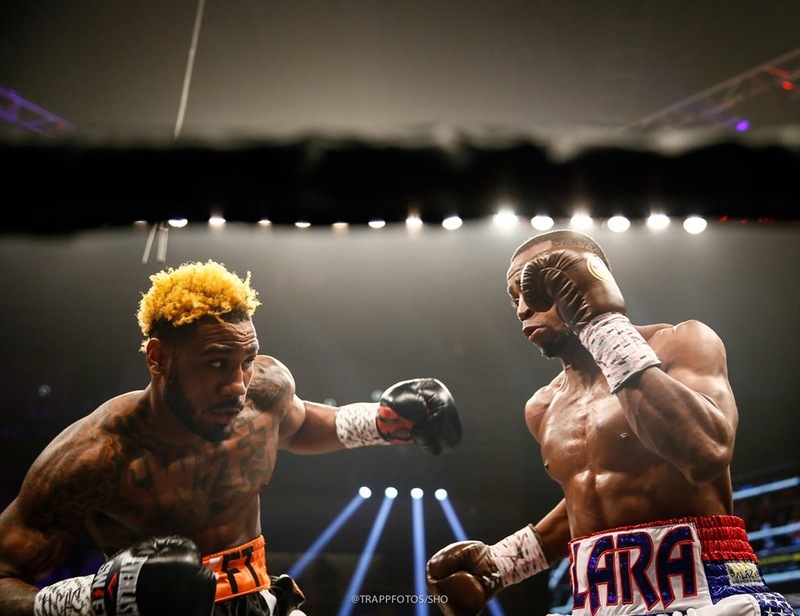 What’s Next for Erickson Lubin? 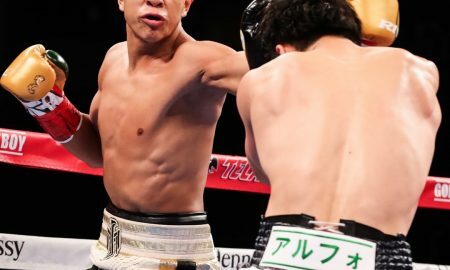 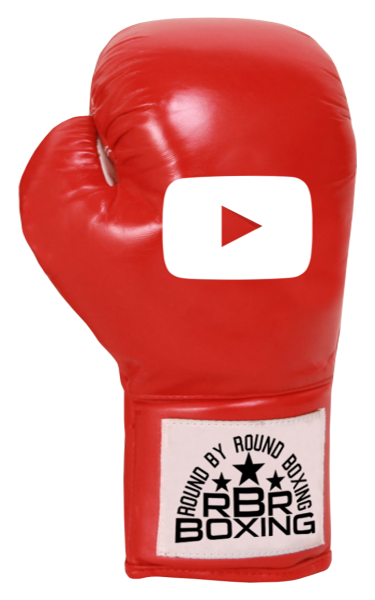 What’s Next For Jaime Munguia? 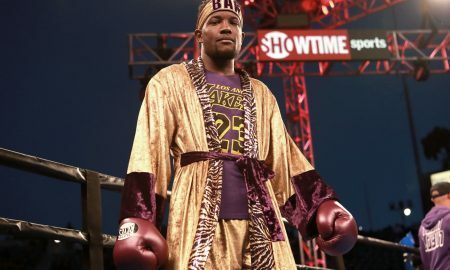 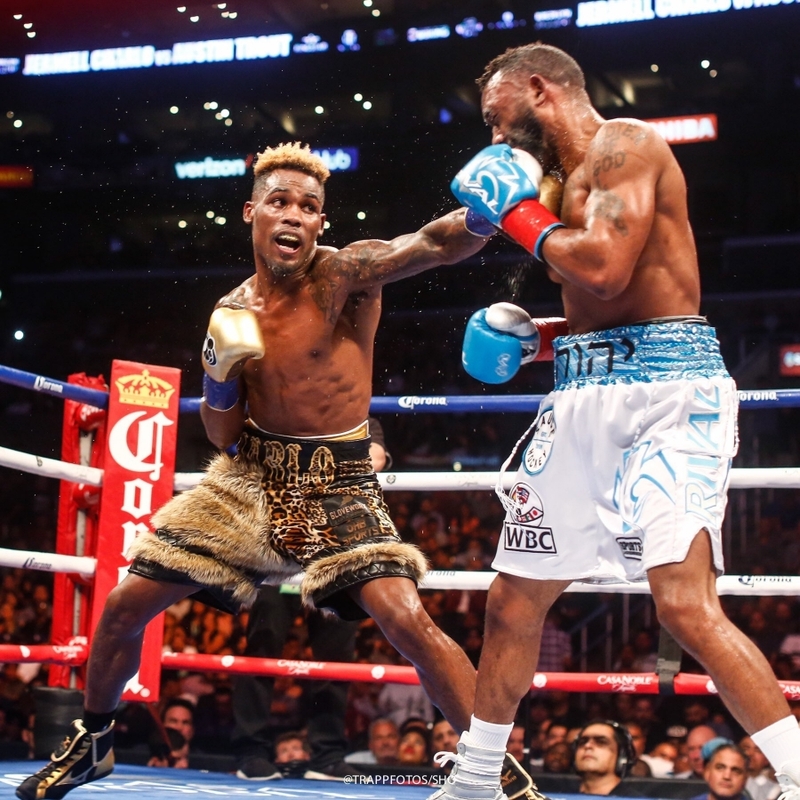 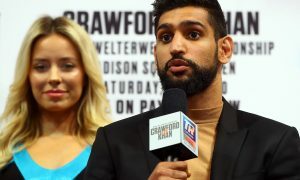 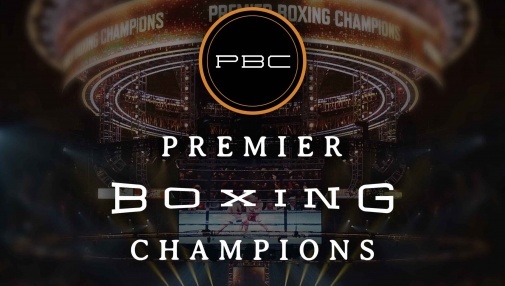 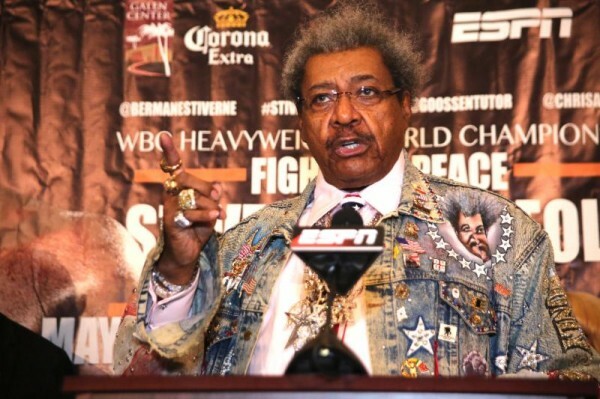 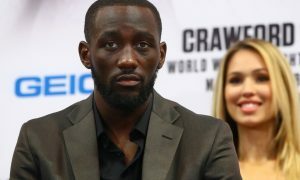 Sarah Gruber breaks down what we learned from Showtime Championship Boxing on Saturday, June 9, 2018. 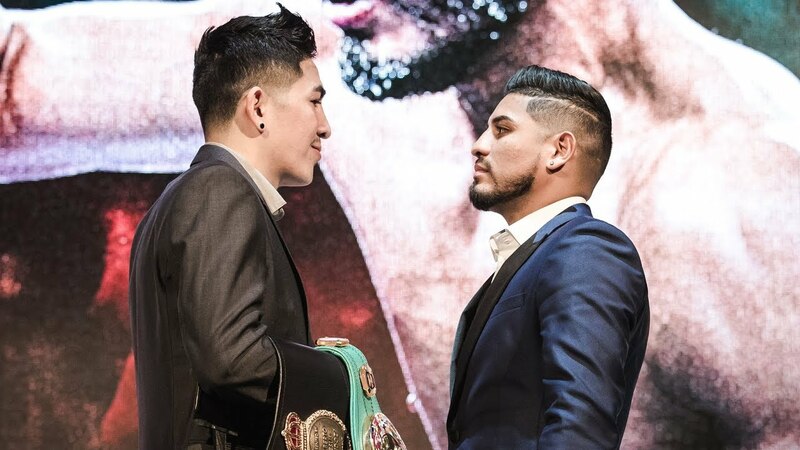 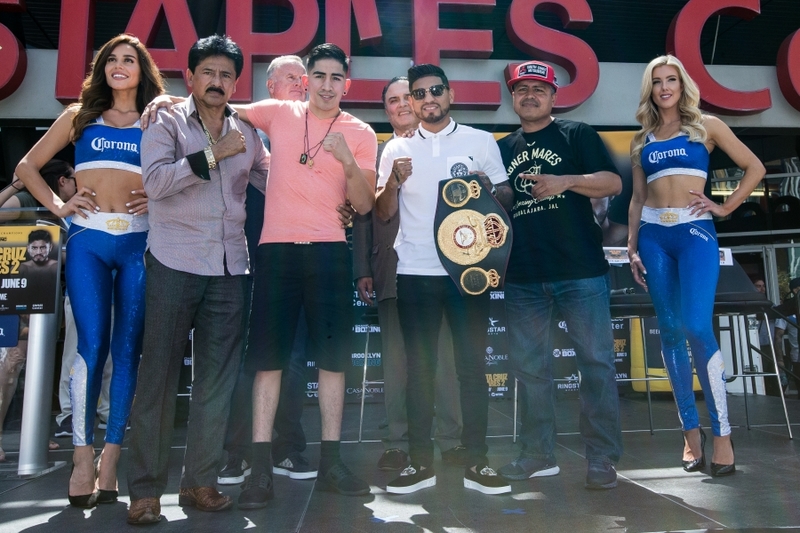 Watch the live post-fight press conference after Leo Santa Cruz vs. Abner Mares 2 and Jermell Charlo vs. Austin Trout. 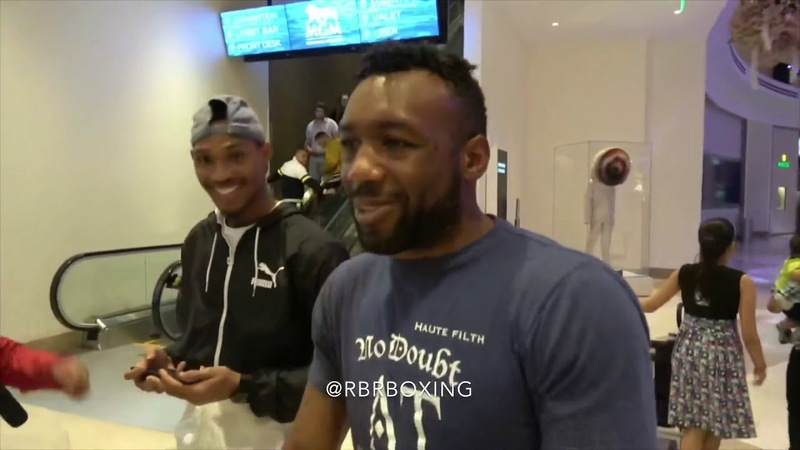 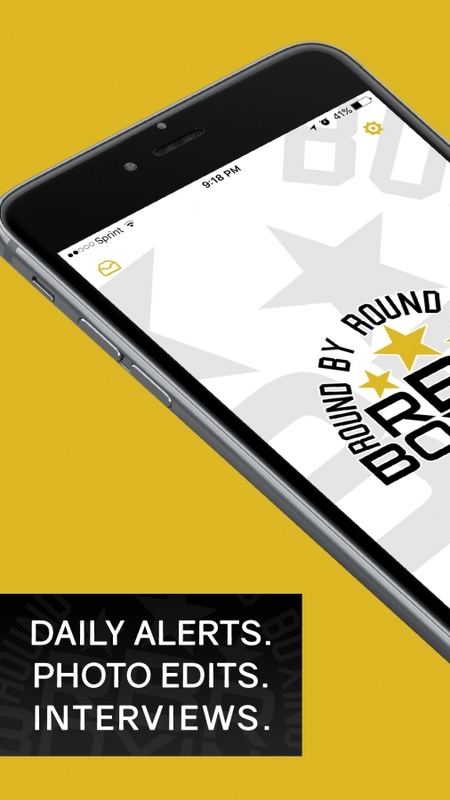 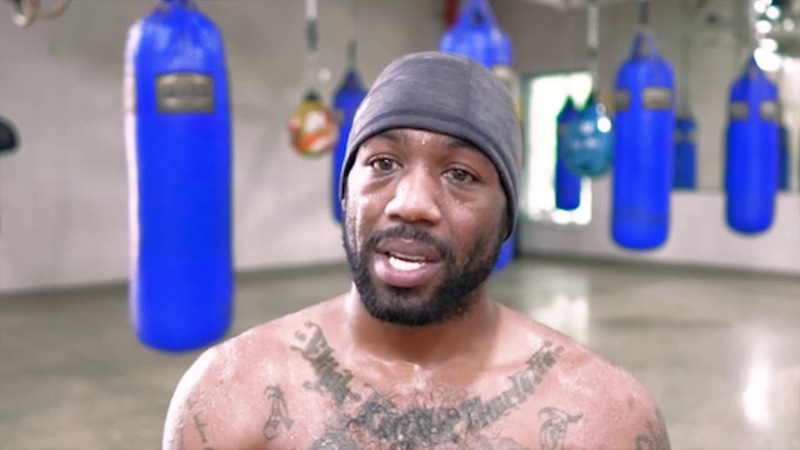 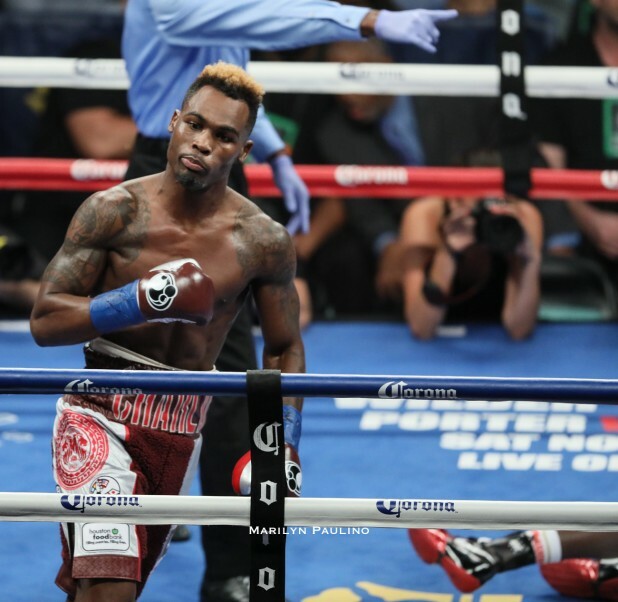  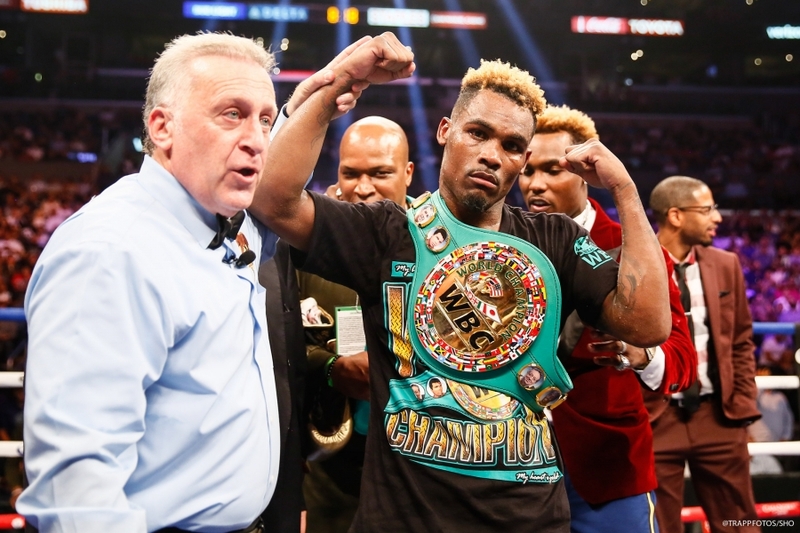 Austin Trout talks with Round By Round Boxing about his upcoming fight against Jermell Charlo on June 9. 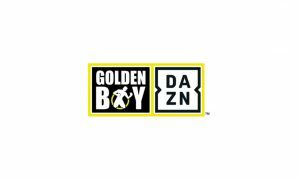 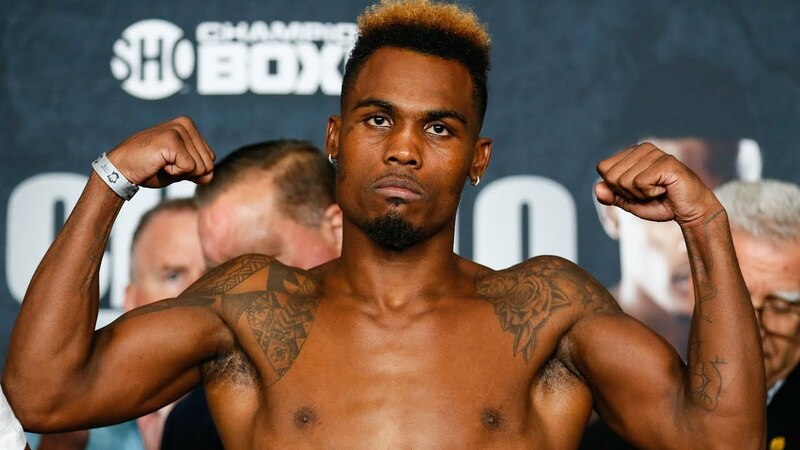 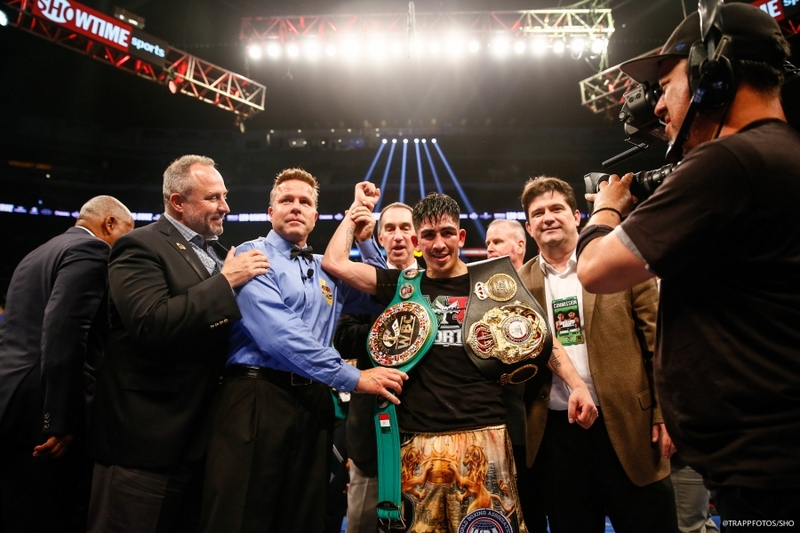 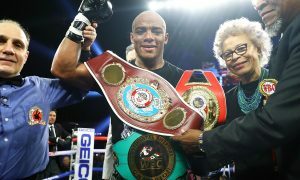 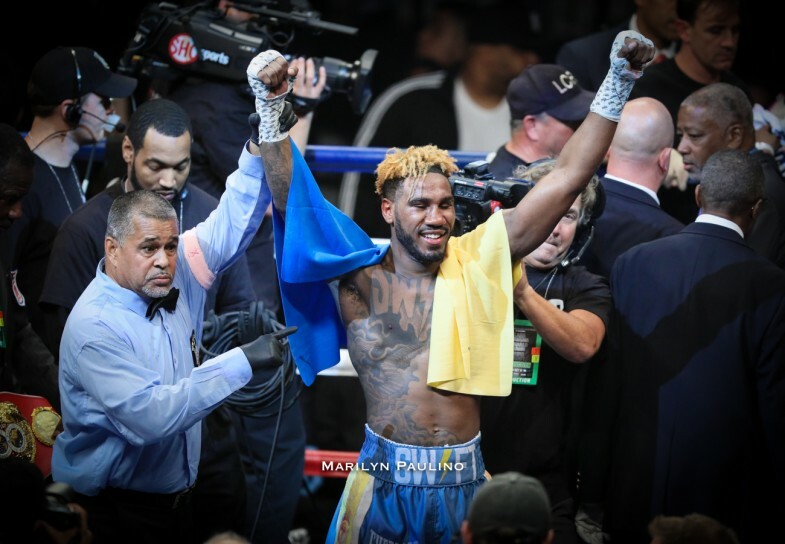 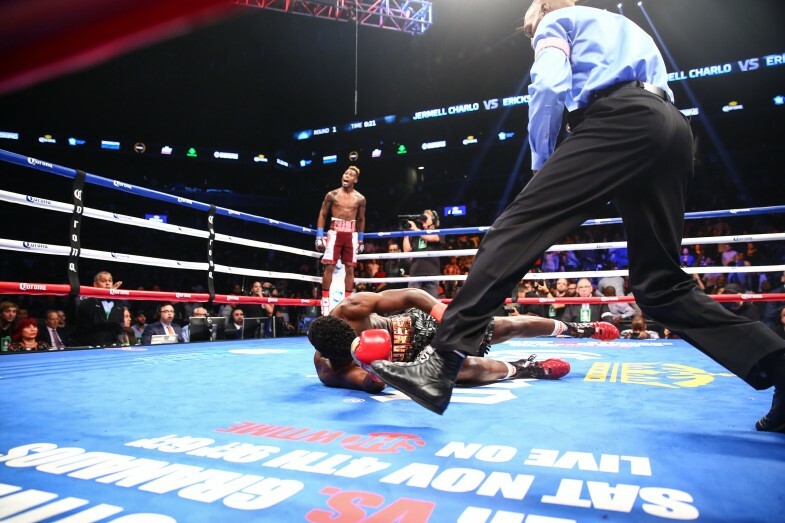 What did we learn from Showtime Championship Boxing’s big night of Junior Middleweights on Saturday, October 14?